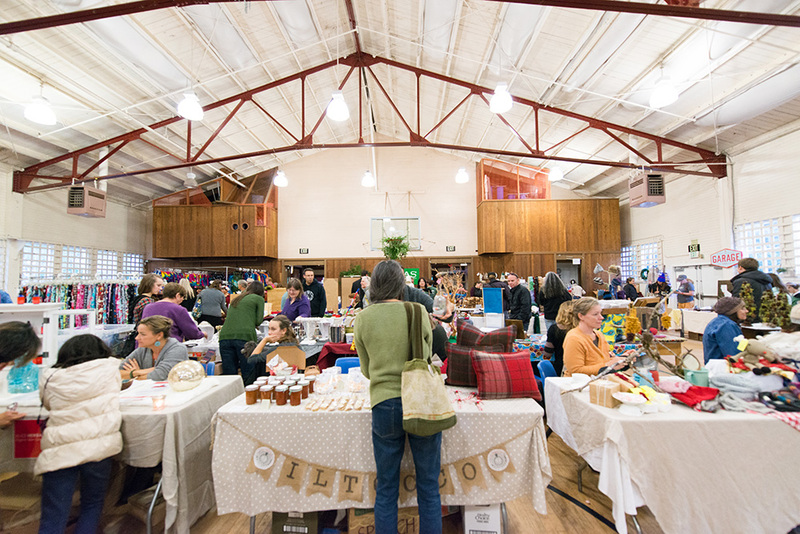 The annual Fairfax Craft Faire is held at the Pavilion in the heart of Fairfax. A wonderful selection of crafts, music and food will fill the Pavilion for this wonderful event. This Faire has really become a local tradition and we hope you can all join us again for another great year! -- Help out at the Fairfax Recreation table sharing information about our programs. -- Get a table and sell your creative wares or share one with a friend. All the proceeds will benefit both Fairfax Recreation and Sustainable Fairfax.